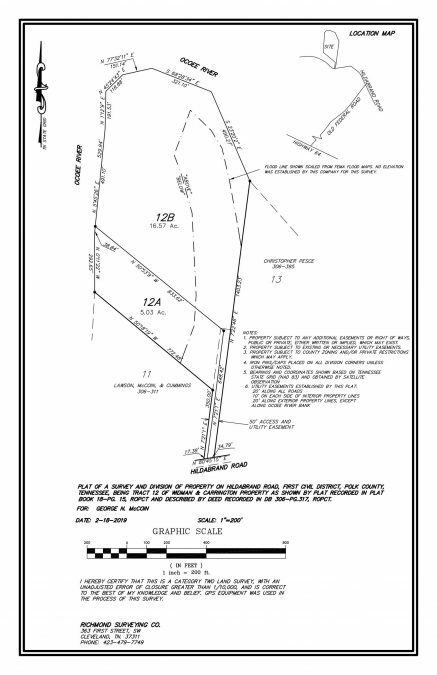 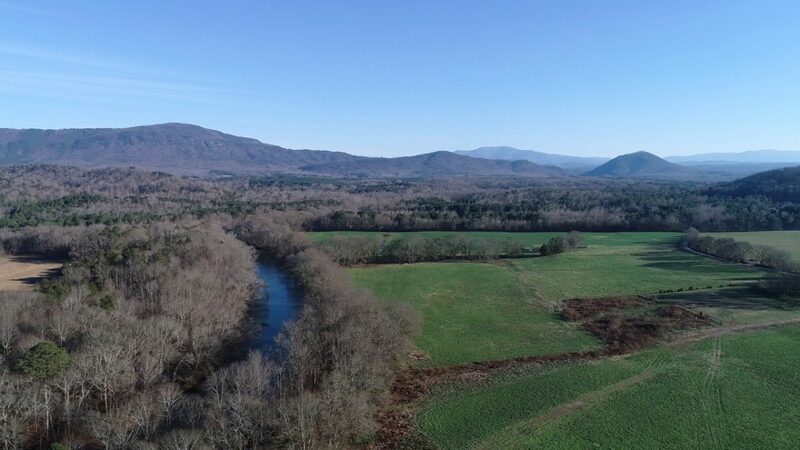 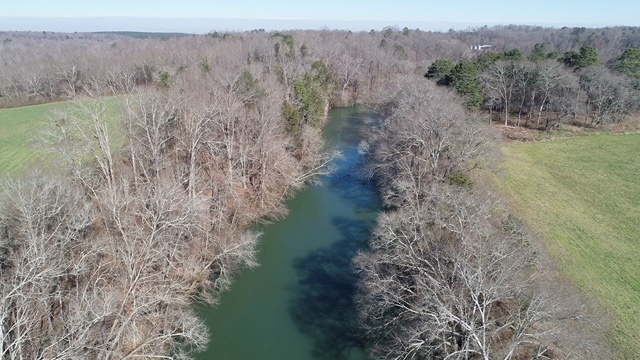 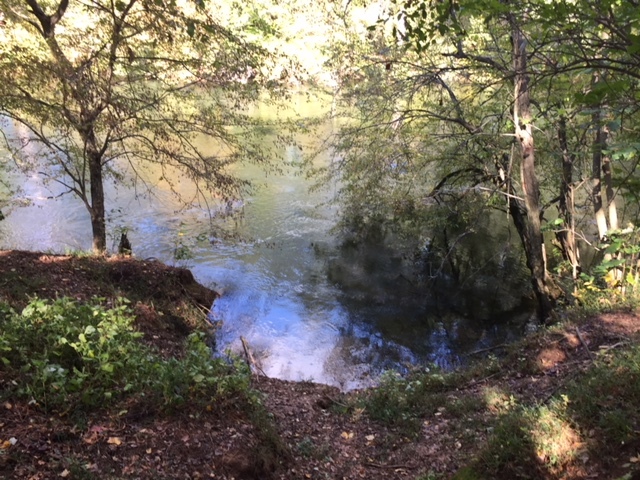 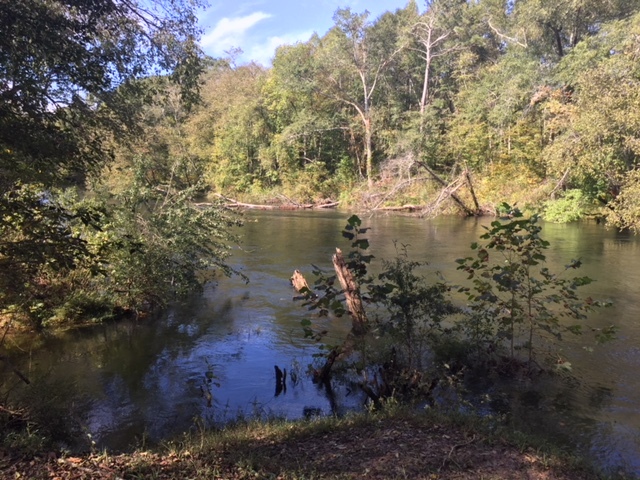 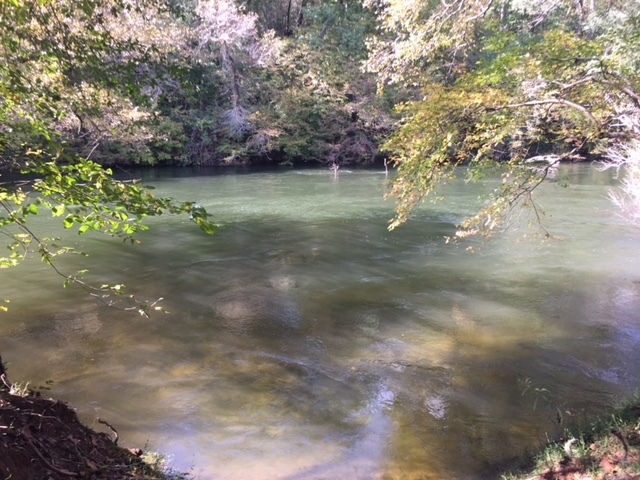 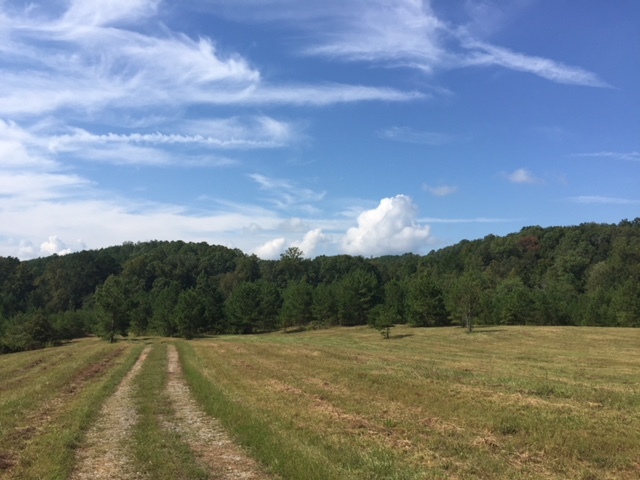 21.6 Acres, Tract 12 of Hildabrand Farm (see PDF and video below that shows the 21.6 acres) +/-1780’ on the Ocoee River! 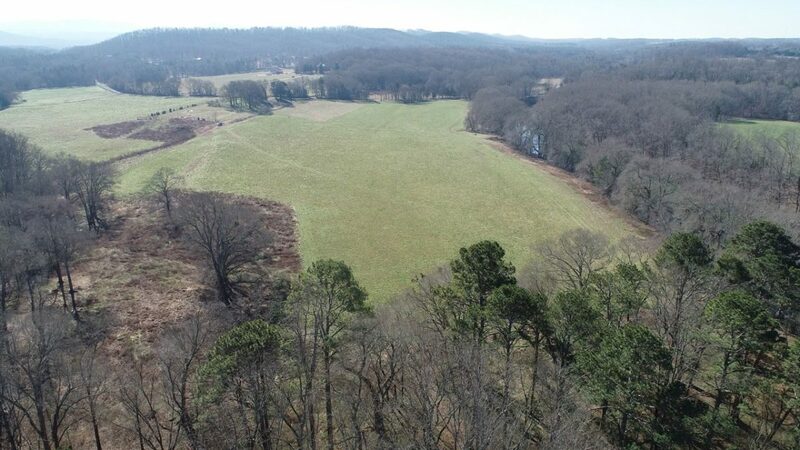 The entire 21.6 acres offered at $689,500. 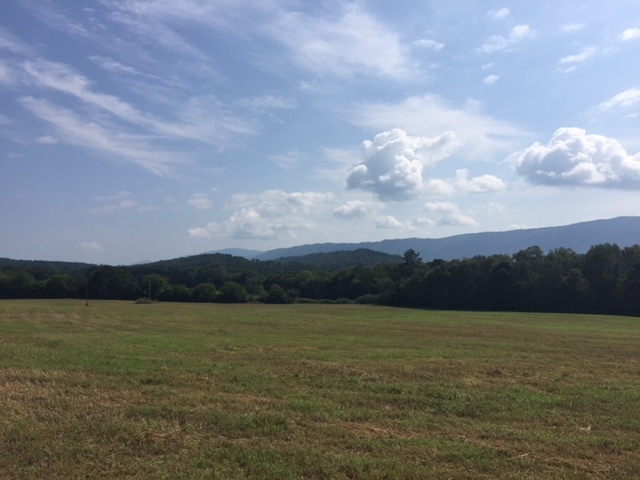 Please view the video to truly appreciate this opportunity!